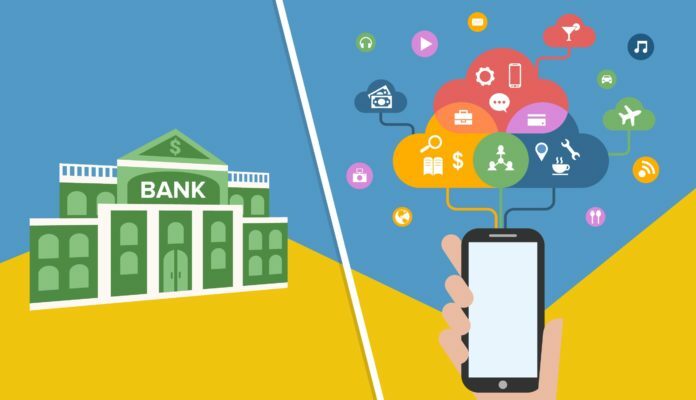 Fast development of technologies has led to emergence of the new market – FinTech – which is very attractive for investors today. By now this market has a great number of different concepts: P2P-crediting, E-wallets, Bitcoins, mPOS-acquiring, T-commerce, mobile banks, etc. Many of these tools have already heavily entered our ordinary life. People can obtain any credits through special services on the Internet from other users without participation of banks, pay by credit card using mobile devices, and get information about expenses and incomes according to the card anywhere in the world. Users do not need to go to banks anymore and to spend their time for credit arrangements, currency exchange, to look for ATMs to remove cash. Purchases on the Internet can be paid not only in rubles, but also in new digital currency. These tools make life easier, however, they pose a serious threat for banks. Now, bank institutions should create more convenient and utility services for the clients to keep clients. Therefore, bank and credit systems start to change actively.